Roasted Brussels Sprout Chips are a delicious way to enjoy brussels sprouts, especially the crispy bits. If you like roasted kale or kale chips, I’m pretty sure you’ll like these roasted brussels sprout chips. I haven’t always been a brussels sprouts fan. My memory of brussels sprouts growing up were overcooked and mushy vegetables that smelled and tasted horrible. However, after I discovered the art of roasting vegetables and the proper technique of cooking vegetables without overcooking them, I learned to love brussels sprouts. 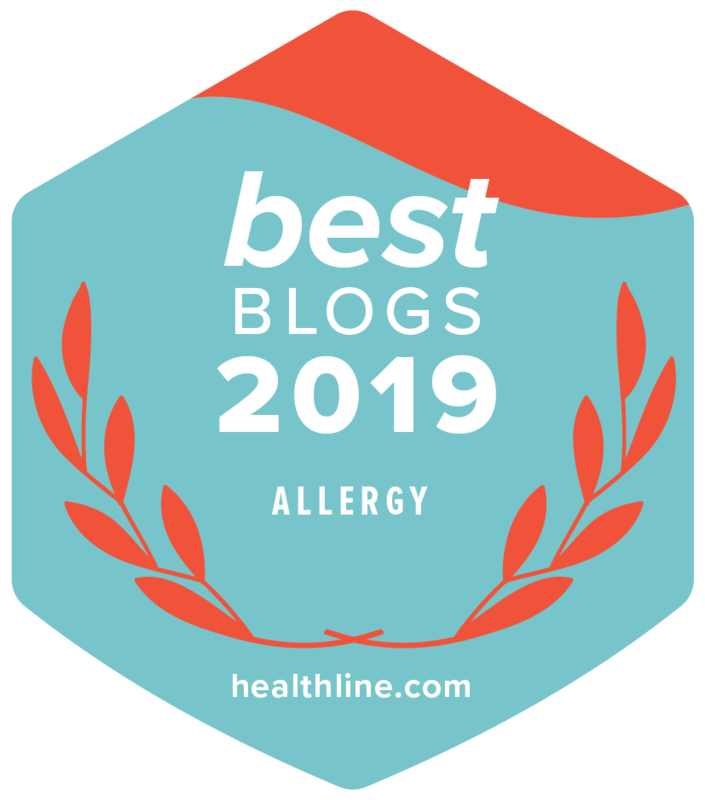 My kids are not fans of brussels sprouts, but these Roasted Brussels Sprout Chips raised a few eyebrows in our house and even my oldest son who is notoriously the worst vegetable eater among my boys tried them. He liked the crispy bits – my favorite too. 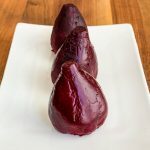 I came across this recipe recently in Ian Knauer’s new cookbook, The Farm, rustic recipes for a year of incredible food, which focuses on making the most of seasonal produce. I love how Ian Knauer uses all parts of the vegetable in his recipes. I’ve been doing that as much as possible with all the vegetables from my CSA Box, including radish leaves and roots in a Warm Braised Beet Salad with Beet Greens and Yogurt Dressing, serving both broccoli crowns and stems with a Miso Peanut Sauce, and using broccoli leaves in pesto. Sliced thinly and tossed with extra virgin olive oil and a little coconut oil, these brussels sprout chips smelled amazing coming out of the oven. Although not all the pieces came out crispy, I still loved them. I was too lazy to keep pulling the pan out of the oven to remove pieces as they crisped up, instead, choosing to leave them in the oven until the leafy bits crisped up, but the brussels sprouts cores remained soft, not crisp. Brussels Sprouts are considered to be a Power Food, one of the healthiest vegetables. Brussels sprouts are part of the cruciferous vegetable family, just like their sister, broccoli, another Power Food. Brussels sprouts have a high level of glucosinolates, which are cancer-protective substances. The glucosinolate content in brussels sprouts is greater than the amount found in mustard greens, turnip greens, cabbage, kale, cauliflower, or broccoli. Brussels sprouts contain anti-inflammatory substances in addition to glucosinolates, including vitamin K and omega-3 fatty acids. 1.5 cups of brussels sprouts provides about 430 milligrams of the most basic omega-3 fatty acid (called alpha-linolenic acid, or ALA). 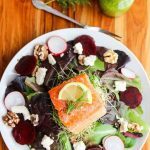 Consumption of cruciferous vegetables such as brussels sprouts have been shown to reduce the risk of premenopausal breast cancer. In addition to vitamin K, brussels sprouts are also high in vitamin C, manganese, folate, fiber, vitamin A, potassium, Vitamin B6, tryptophan and vitamin B1. In fact, brussels sprouts have the most vitamin E, vitamin B1 and plant omega-3’s compared to kale and broccoli, and ties for first place with broccoli for having the highest amount of folic acid among the cruciferous vegetables. 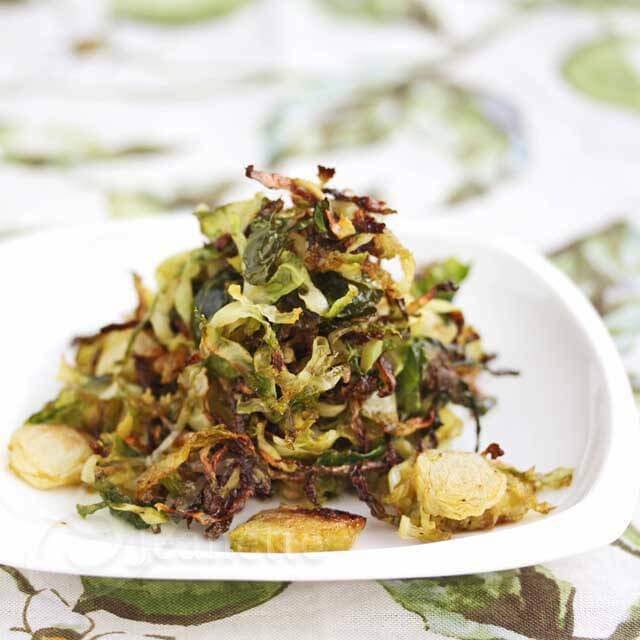 For its health benefits alone, you must give this Brussels Sprout Chip recipe a try! Preheat oven to 425 degrees. 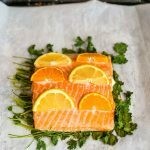 Line baking sheet with parchment paper or aluminum foil. Slice brussels sprouts into 1/8" slices, saving outer leaves. 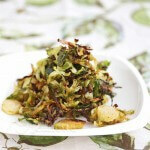 Toss brussels sprout slices and outer leaves with garlic, olive oil and coconut oil. Season with salt and pepper. 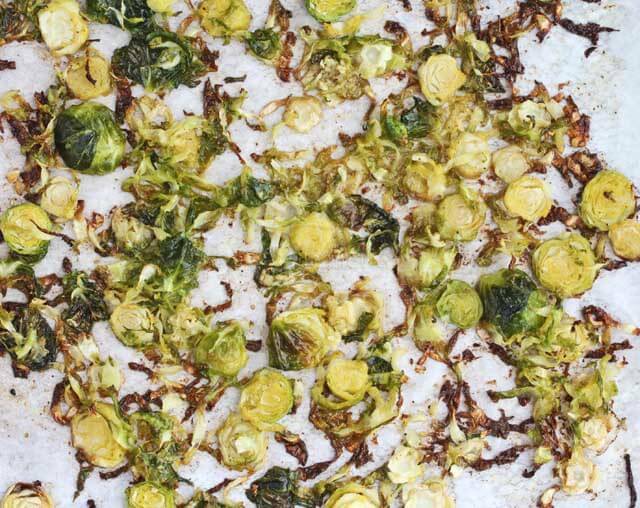 Spread brussels sprout slices and leaves in a single layer on lined baking sheet. Bake about 15 minutes until leaves crisp up and slices are tender. Adapted from The Farm by Ian Knauer to be dairy-free. 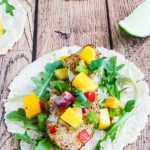 Check out what these other bloggers have cooked up for this week: (If you’re interested in joining our group, contact Mireya from My Healthy Eating Habits. This post has been linked up to Beyond the Peel’s Keep It Real Thursday. This is one of my favorite ways to eat Brussels Sprouts. Thanks for the reminder to make them – it’s been a while! Alyssa – aren’t roasted brussels sprouts the best! I cannot wait to try this recipe tomorrow. It looks amazing! 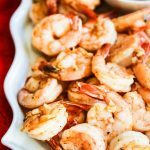 Kalyn, I think you will really like these, so simple but delicious! Fantastic idea. I’m not a Brussels sprouts lover, but I definitely want to try this. Roasting almost any vegetable makes it taste sweeter. Add a little crispy factor, and I’m there. 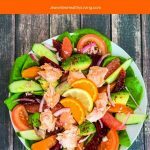 Lydia – roasting vegetables is one of my favorite ways to prepare vegetables when my kids don’t like a particular vegetable. Even my oldest son, who is the worst vegetable eater in our family, tried the crispy bits and liked them. I love Brussels sprouts and roasted with garlic and olive oil is one of my favorite ways to prepare them? Yum! I will admit, I love brussels sprouts prepared in all different ways… steamed, sauteed, even raw, they’re one of my favorite vegetables. But roasted is definitely the very best! YUM I love brussel sprouts! I can’t wait to try this! LOVE this idea! My liking for brussel sprouts is growing!!! 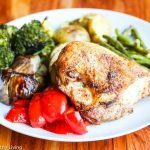 I LOVE roasted brussel sprouts, but have yet to try them this way! Looks super tasty. 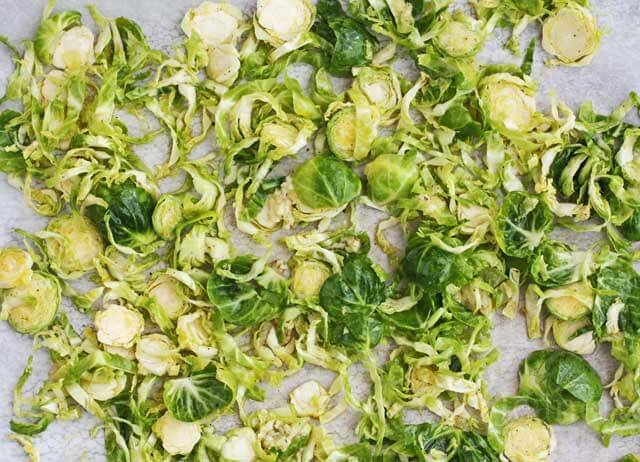 I hated Brussels sprouts at first, until I discovered roasting them. I love your idea of making Chips! very Delicious! 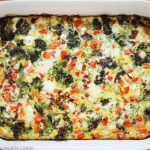 my favorite way to eat Brussels Sprouts! These brussels sprouts chips look absolutely delicious, Jeanette. Want to try your roasted brussels sprouts and grapes too! 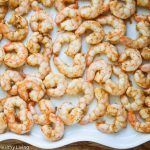 Where can I get the nutritional information for this recipe please? 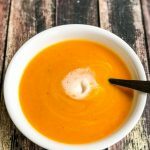 Hi Nancy – I just added the nutritional information for this recipe.